We wanted to SHARE our motherland with the country we now call home. We wanted to HELP impoverished communities in Sri Lanka but we also wanted to GIVE back to the community that had given us so much. 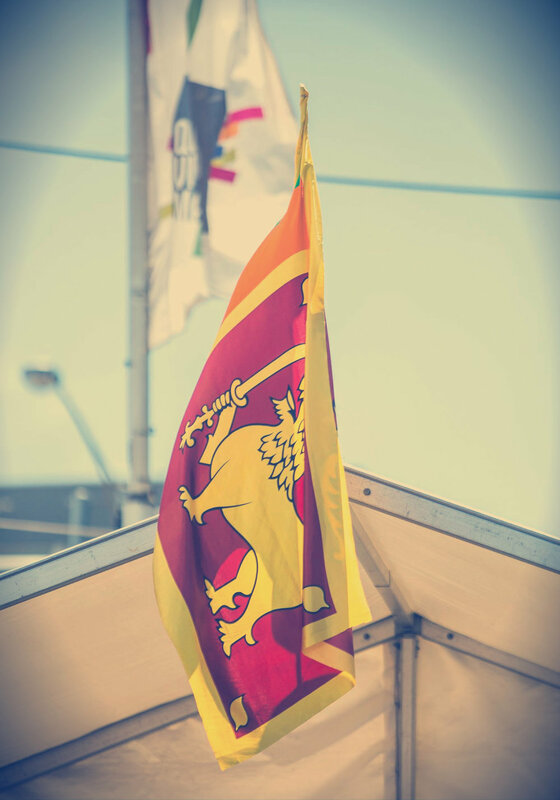 And with plenty of support and nurturing LANKAN FEST sprouted in 2015 at Queen Victoria Market. Three years on LANKAN FEST continues to grow exponentially, offering thousands of visitors a unique Sri Lankan experience through food, music, dance and craft.